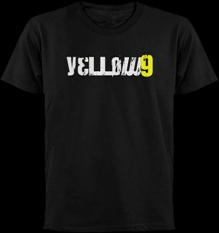 Yellow 9 would like to thank everyone who came out to see us at Carmine’s on April 20th. We had a lot of fun and we saw a lot of people who have supported us over the years. Also, thanks to those who joined us on stage and those who took pictures and videos of the event. A special thanks to Carmine who supports local music! See you soon.